Laptop power issues now rectified (thank you eBay! ), I'm going to try and pump out some reviews and catch up. Today's is another Untappd review. 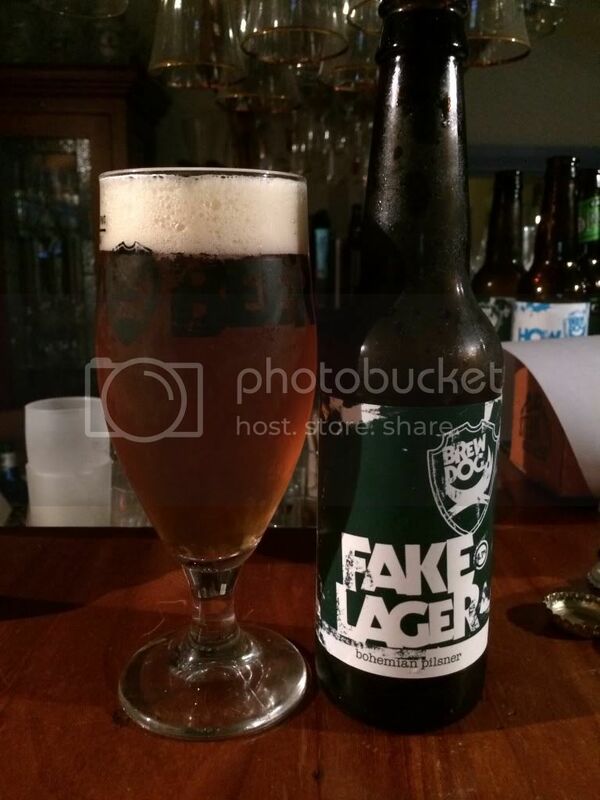 The beer; BrewDog's Fake Lager, a beer I've beer wanting to try since I heard about it. I can't wait to see what these guys are going to do with a lager! 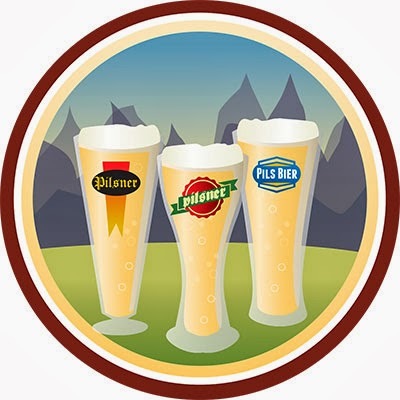 The Crisp as Day badge is awarded for drinking different pilsners. This being level 4, means I must have had 20 different pilsners since this badge was introduced a couple of months ago. For the average Australian beer drinker, a pilsner is the most similar style of craft beer to Carlton Draught or any of the other macros. A good craft pilsner can be a great stepping stone into the craft beer world. Fake Lager pours very dark for a typical pilsner, with a deep amber coloured body topped by a quickly diminishing head of cream coloured foam. The head retention was particularly disappointing, while there was also no noticeable lacing left behind. For the style I would have to say Fake Lager has a very poor appearance. The nose smells much more like a typical pilsner than the appearance would suggest. There is a light bready malt base, which is slightly ever so slightly sweet, before strong grassy hops take over. Over the course of drinking, a light citrus character begins to become detectable. BrewDog's Fake Lager is a very tasty Czech (or Bohemian as they termed it) pilsner. Basically it's a more flavoursome example of the style, which thankfully they haven't bastardized. The beer starts with that slightly sweet malt that typifies most macro pilsners and lagers before the grassy (I assume they're Saaz) hops kick in with good bitterness. There is more citrus hop flavours than I would normally expect to find for the style. Overall I think BrewDog have done a really good job with their lager. It's a nice easy drinking Czech pilsner, which is exactly what BrewDog were aiming to achieve. It has that craft element that they were looking for without completely ignoring the original foundations of the style. I'd highly recommend this to all beer drinkers, it's a really interesting take on a traditional style.